Christmas is fast approaching, which can mean only one thing: the return of the (in)famous annual festive quiz hosted by the Birmingham Irish Heritage Group! Billed as a fiendishly entertaining evening of fun and frustration, prizes are available for the winners and runners up in this quiz. Everyone is welcome to come along to the quiz, organised and funded by members of the Irish community in Birmingham. 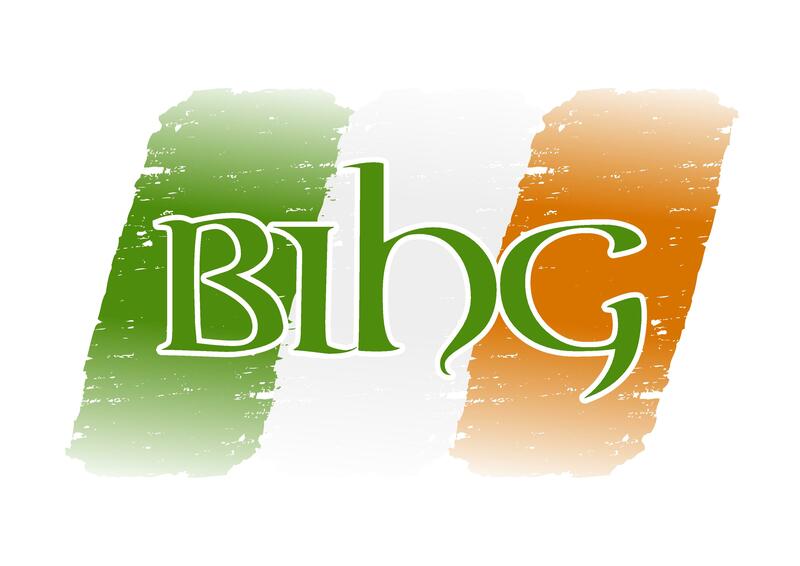 For more information, call 0121 604 6111 or email contact@birminghamirishheritagegroup.co.uk.